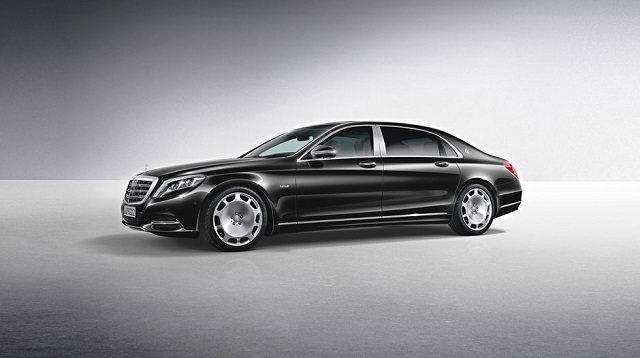 Daimler AG has announced earlier this month that the Maybach marquee will be revived as Mercedes-Maybach (after being declared dead in 2012), and the 2015 S600 represents the perfect way to introduce the world to the new king of luxury cars. 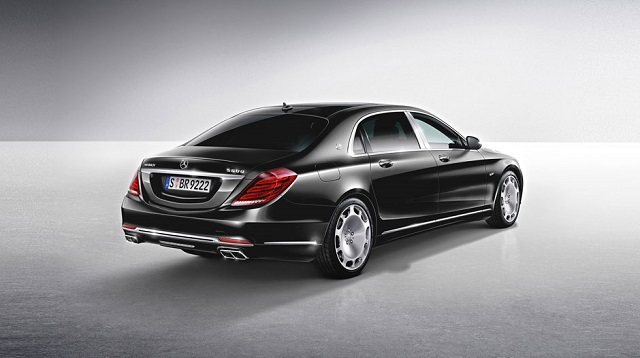 Maybach has long been synonymous to luxury, and next year’s S600 is a great symbol of power and performance, two aspects that should define every Maybach owner out there. 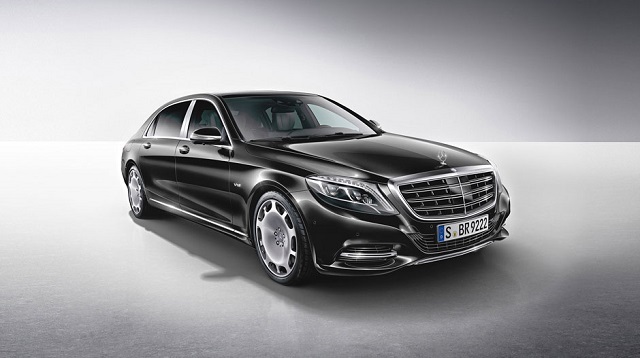 With a 6.0-liter V12 twin-turbo engine (as even its name suggests), the S600 has a top speed of 155 mph, and can get from 0 to 60 mph in 5 seconds. Not exactly a speed monster, but don’t forget the purpose of this car. 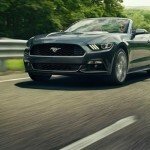 Still, it can develop 523 hp, and that number should remind you that the 6-liter engine is not a toy. 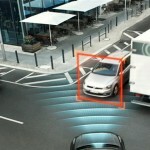 disciplines such as safety, efficiency, climate control and noise characteristics. 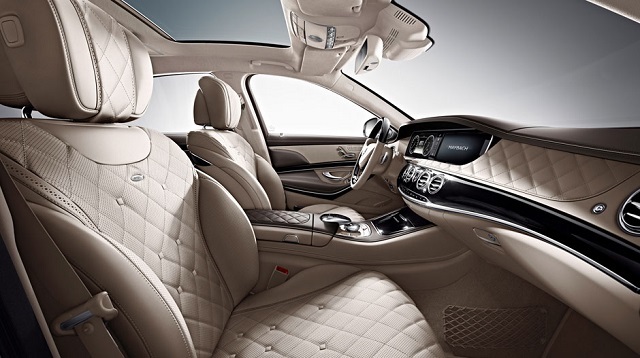 There’s really no doubt that the passengers of the 2015 S600 will benefit from extreme comfort. 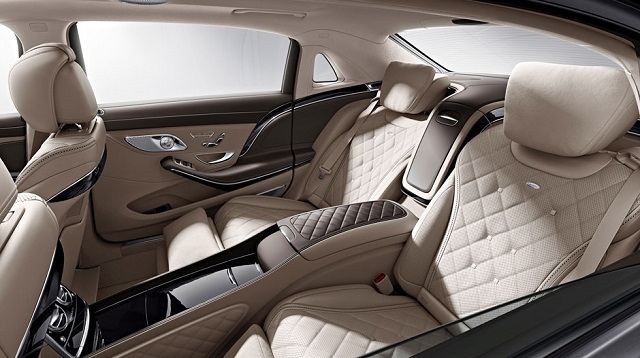 Not only are the leather seats cozy, but there’s also plenty of room for the legs and headroom to make people forget they’re inside a closed space. 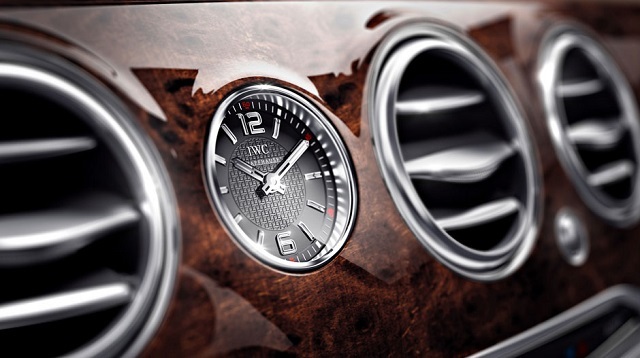 The expensive wood, the chrome details and the Burmester 3D speakers will leave the impression that you didn’t know what luxury is about before stepping in this car. Considering how this car’s interior looks, it would really be a shame to use it in bad weather. Sure, anyone who can afford buying such a car definitely has the money to get it squeaky clean, but it would be heartbreaking to smudge the perfect look, even for a bit. “How about entertainment?” I hear you ask. 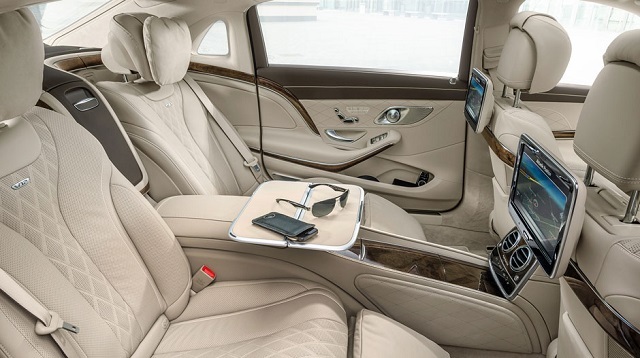 Each of the passengers sitting in the back has access to a display on which he or she can watch movies or play. Be social! 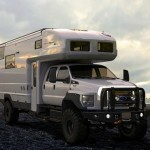 Follow AutoCarb on Facebook and Twitter, and read more related stories about the Mercedes Vision G-Code, which is nothing but a massive solar panel, or the Airstream Autobahn Mercedes-Benz Sprinter Touring Coach.